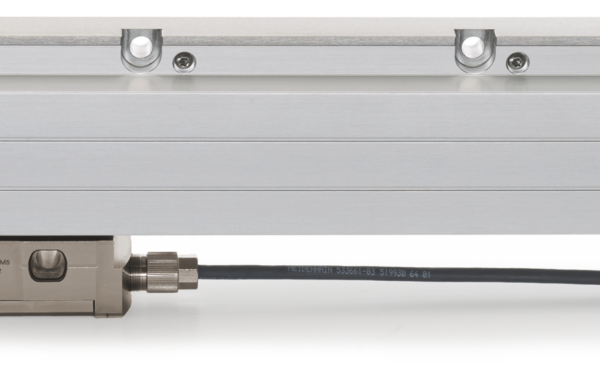 Encoders UK are Linear Encoders specialists and are currently able to supply and repair the latest range of EnDat linear scales. We can determine the data programmed into the scanning head and re-program on emergency basis at our fully equipped workshops. As a UK distributor of most manufacturers of Linear encoders and years of information should your encoder be obsolete or require a repair Encoders UK can help you. 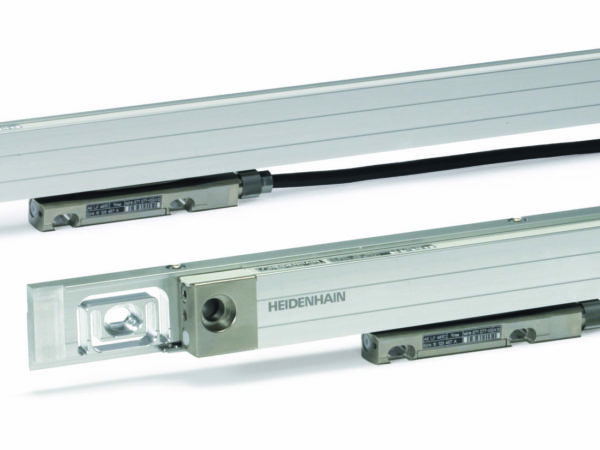 Encoders UK specialise in the repair of Linear Position Encoders and have vast experience in the repair of all Heidenhain Linear Scales. Emergency repairs to Linear Encoders are our specialty so if you require an exchange head for your Linear Encoder well we carry these parts in stock for a quick replacement on site or at our fully equipped premises. At Encoders UK we also have a full range of head cables and sealing lips in stock if you require a full rebuild for your Linear Encoders, many obsolete linear scales can be repaired or replaced with a newer version and adapted on site or at our premises. 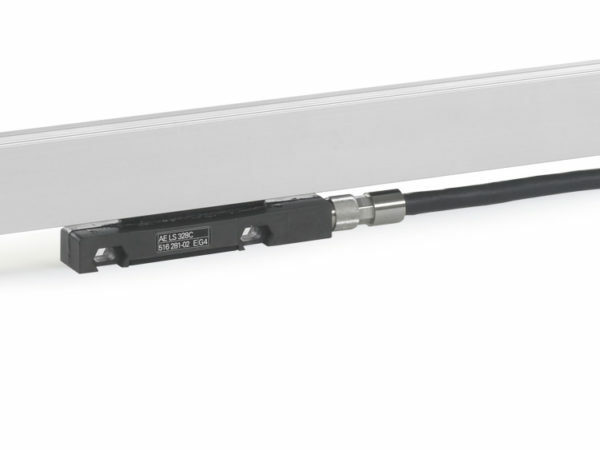 All other manufacturers of Linear Encoders can be repaired or replaced like Anilam, Acu Rite, Sony, Newall, Heidenhain, Endat, Lida Scales, LS Scales, Non Contact and Magnetic. 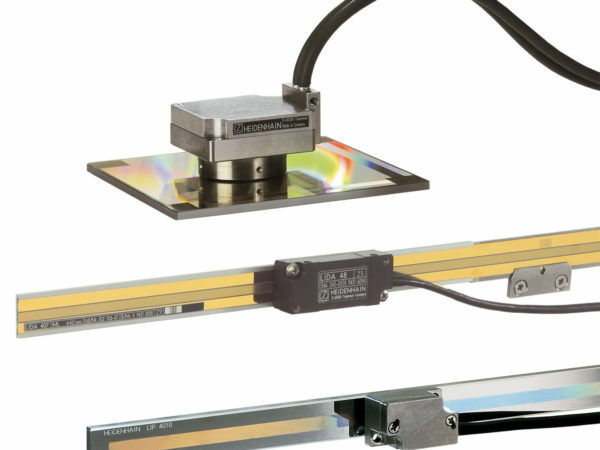 Can’t find the Linear Encoder you’re looking for? Need A Repair In A Hurry? Fast Turnaround Available.